The rumors are true — Ted-star Mark Wahlberg will be waging war with the Autobots and Decepticons in Transformers 4 when its unleashed in theaters on June 27, 2014. Wahlberg joins the film’s cast after rumors began circulating a few weeks ago that he would be starring in the next Transformers. As reported by ComingSoon.net, director Michael Bay at first denied rumors that Walhberg would be in the next Transformers, but later thanked “internet chatter” for giving him and his writers the idea of putting Wahlberg in the film. Although the first three films in the franchise aren’t exactly critically praised, they are some of the most profitable movies in history. The first film alone, which helped make international stars out of Shia LeBeouf and Megan Fox, made over $700 million worldwide when it was released in 2007. 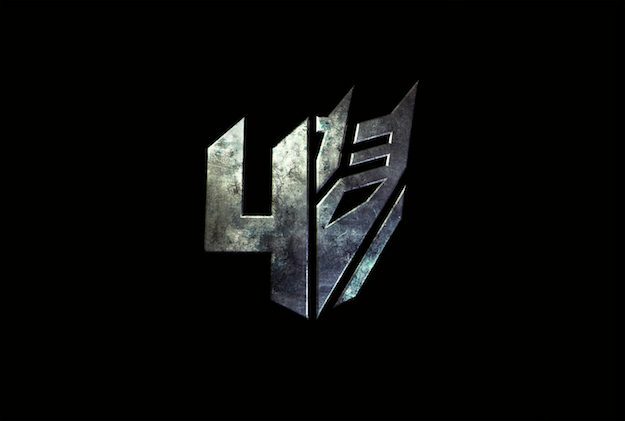 Along with the announcement of Mark Wahlberg’s involvement, the fourth film’s logo has been released and can be found below. What do you think of the news? Are you ready for more Transformers? Is Mark Wahlberg the right choice for the franchise? Should they change the name of the flick to Trans4mers? Let us know your thoughts!